The Flite Test Gremlin line of micro quads all serve a specific purpose for flight characteristics, functionality, and pure sheer fun! The TJ Williams Gremlin Flite Test Frame is purpose built in a perfect X configuration which allows for the pitch and roll controls to feel exactly the same in flight. 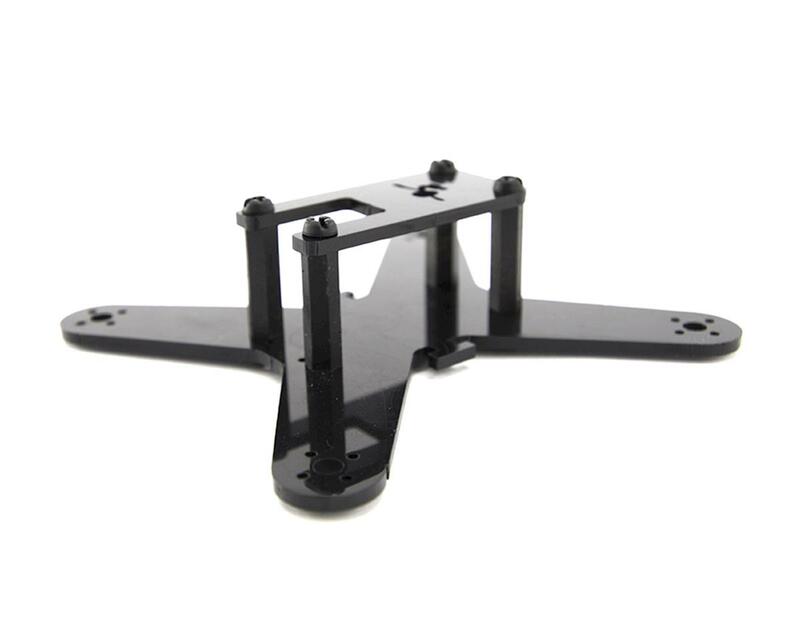 The shorter frame creates an improved CG by centralizing weight and still allowing for all the electronics to fit comfortably inside the frame. The frames are manufactured from 1.5mm thick Carbon Fiber; designed to be incredibly durable and reliable. The Gremlin an be flown both outdoors and indoors, and provides an extremely high fun level for an incredibly low cost. 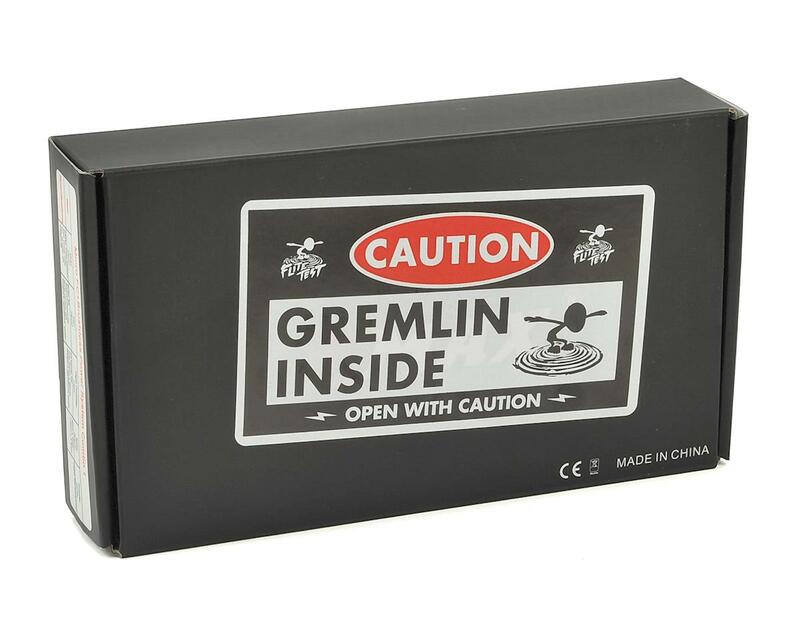 Each Gremlin kit comes with electronics inside the box, and all that is needed in addition to the purchase of the Gremlin is a Transmitter, Receiver, Battery, Battery Charger, and FPV Goggles.